Part 2: War or Peace? Trump Accepts DPRK’s Invitation to Meet…Maybe????? 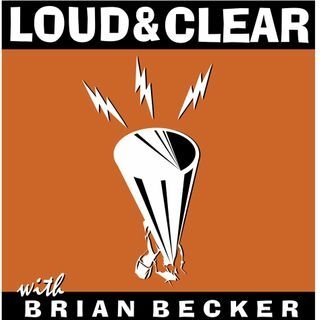 On today's episode of Loud & Clear, Brian Becker and John Kiriakou are joined by Hyun Lee, a writer for ZoomInKorea.org; author and professor Dr. Tim Beal; Gregory Elich, a member of the Solidarity Committee for Democracy and Peace in Korea; and Dr. Christine Hong, Associate Professor at UC Santa Cruz and a member of the Korea Policy Institute. Trump yesterday agreed to talks with Democratic People’s Republic of Korea leader Kim Jong-Un. This comes quickly after DPRK announced early ... Maggiori informazioni this week that they’re willing to freeze their nuclear program for talks with the US.